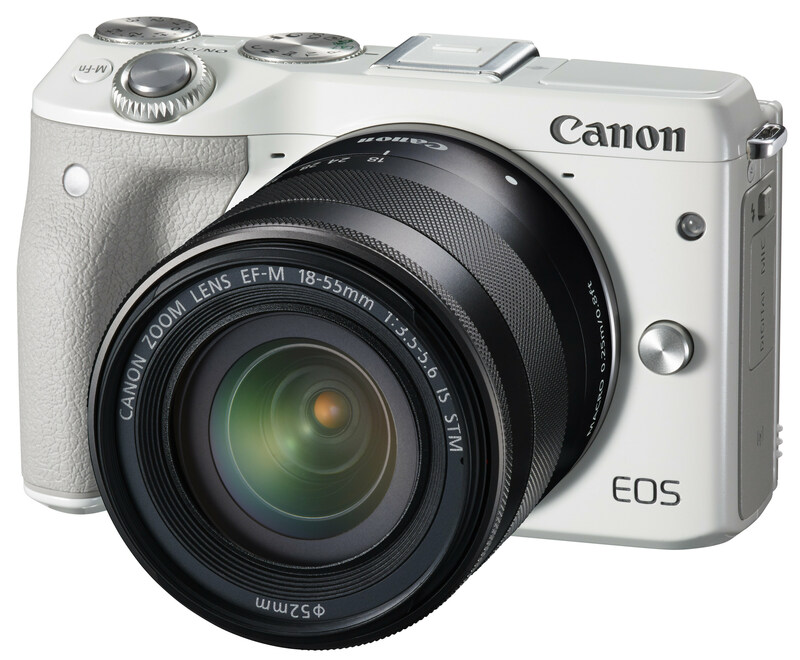 Canon has added a new compact system camera to its range with a 24.2 MP sensor and DSLR-levels of control. Canon has unveiled a new Compact System Camera with a 24.2 megapixel APS-C CMOS sensor, DIGIC 6 image processor and a new Hybrid CMOS AF III and 49-point AF System. The EOS M3 has a 100-12,800 ISO range and focusing speeds which are 6.1x faster than the original EOS M. The 7.5cm LCD touchscreen, which tilts up 180 degrees and down 45 degrees, gives users access to the same touch menu system found on EOS DSLRs. Customisable controls, Creative Assist, Wi-Fi, NFC connectivity and a full HD movie mode are also available. The EOS M3 will be available from April 2015 with a RSP of £599.99. Visit the Canon website for more information. 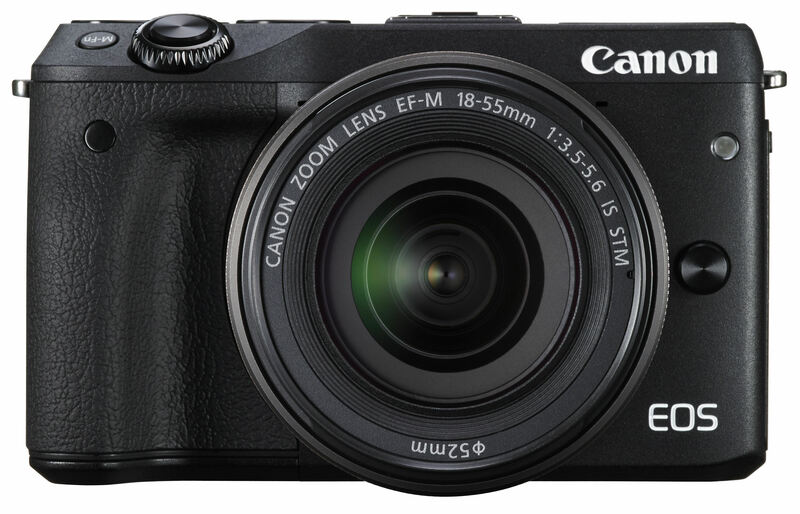 Canon today reveals the EOS M3 – a powerful Compact System Camera created for enthusiast photographers who demand premium performance. Fusing Canon’s unrivalled image quality and DSLR-levels of control in a compact body, the EOS M3 offers the ability to capture the world around you in exceptional detail. At the heart of the EOS M3 is Canon’s first 24.2 megapixel APS-C CMOS sensor and its most advanced image processor, DIGIC 6, delivering premium quality stills and Full HD Movies. Combined with super-fast AF performance, thanks to a new Hybrid CMOS AF III and 49-point AF System, this camera gives you the freedom to capture the beauty of movement. As an advanced photographer you’ll find everything you need at your fingertips, with intuitive DSLR-like dials and control, as well as the flexibility to change your lens, all shrunk down into a compact, ergonomic body to take with you wherever you go.